Is this not the most adorable bag you've ever seen? I LOVE it. It's a reusable shopping bag featuring the Sweet Pea designer series paper that is in the new occasions mini catalog. I purchased six of these bags (one for me, of course!) at the Leadership conference in Phoenix, Arizona last week. The bags completely sold out within three days -- so they are no longer available for puchase by demonstrators. But, lucky for you, I have FIVE that I am going to give to the first five people who book a Sale-A-Bration workshop with me (workshop must meet the minimum workshop total of $150 in sales)! I'm debuting a new format for my workshops (which I learned at Leadership) and the five lucky hostesses will get a hostess gift delivered in this adorable bag on the night of their workshop. 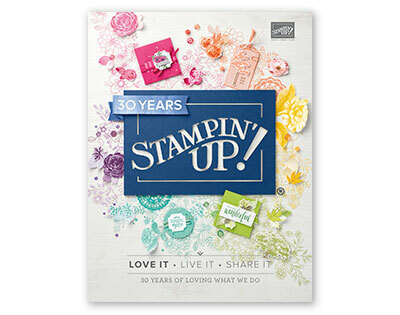 This gift is in addition to the hostess benefits already offered through Stampin' Up, including Sale-A-Bration rewards! 2. 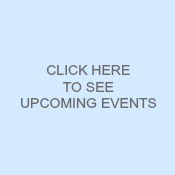 Host a workshop of at least $300, and earn one free Sale-A-Bration product in addition to the generous hostess benefits. 3. Join Stampin' Up during Sale-A-Bration and choose a free stamp set from the Idea Book & Catalog (valued up to $47.95) and get 15% off the demonstrator starter kit! You can see the exclusive Sale-A-Bration product here. One other thing: For the first time this year, I will be offering a Hostess Appreciation Night to honor my hostesses that held workshops beginning in January 2010. So if you host a workshop you will automatically be invited to the first ever event -- and I guarantee it's one you won't want to miss! Feel free to email me if you'd like to reserve your date or if you have any questions... thanks for stopping by!